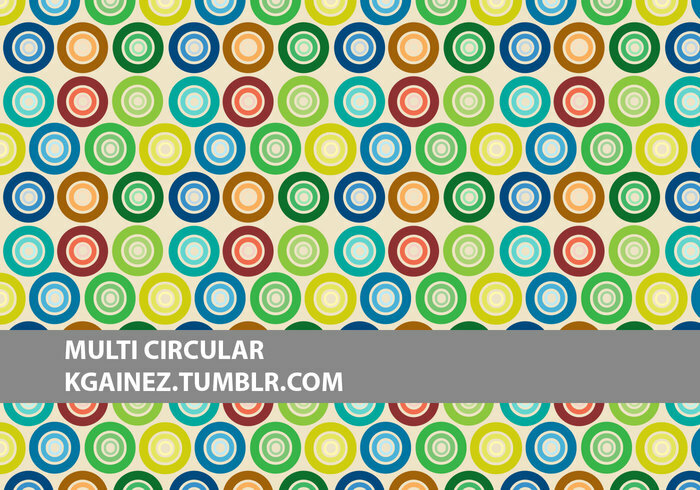 I'm a big fan of circles. I'm thinking of using in a blending mode for a layer. very cute design thank you! !